The Submersible pump unit consists of a Water Pump, a submersible motor (including a cable), a water delivery pipe and a control switch. The submersible pump is a single suction multistage vertical Centrifugal Pump; the submersible motor is a closed water filled wet, vertical three phase squirrel cage asynchronous motor. The motor and pump are directly connected by a claw or single key cylindrical shaft coupling; equipped with three core cables with different specifications; the starting equipment is a different capacity grade air switch and a autodecoupling pneumatic actuator and water conveyance. The tube is made of steel pipes of different diameters, and is connected by flange. The high lift Electric Pump is controlled by gate valves. The upper part of the submersible motor shaft is provided with a labyrinth sand protection device and a reverse skeleton oil seal to prevent sand flowing into the motor. The submersible motor uses water lubricated bearings, the lower part is equipped with rubber pressure regulating film and pressure regulating spring, which is composed of pressure regulating chamber to adjust the pressure change due to temperature; the motor winding adopts polyethylene insulation, nylon household sleeve water resistant electromagnetic wire, cable connection mode according to the cable joint process, and the connection head insulation is removed to scrape the paint layer, respectively. The welding is strong, and the rubber is wound with raw rubber. Then use waterproof adhesive tape to wrap 2-3 layer, wrap 2-3 layer of waterproof adhesive tape or glue on the outside to wrap a layer of rubber (bicycle tire) to prevent seepage. Looking for ideal Horizontal Centrifugal Pump Manufacturer & supplier ? We have a wide selection at great prices to help you get creative. All the Horizontal Volume Pump are quality guaranteed. 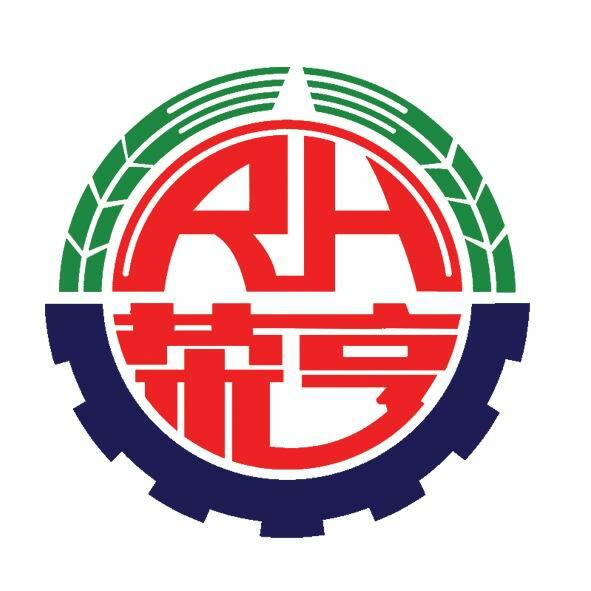 We are China Origin Factory of Horizontal Gear Pump. If you have any question, please feel free to contact us.